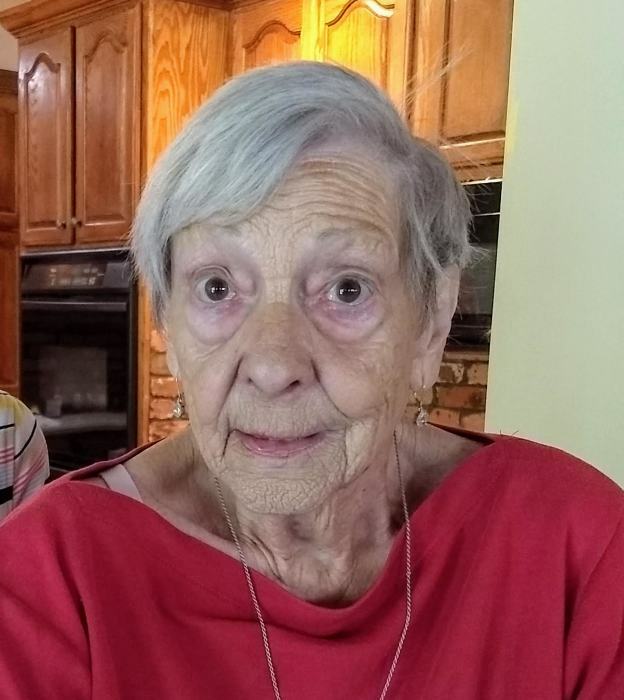 Alma Jean Clay, age 85 of Dallas, GA passed away on January 26, 2019 at Cedar Valley Nursing and Rehab Center. She was preceded in death by her parents; Arthur Wade and Alma Irene Clay; brothers, Harold Clay and Herbert Clay; sisters, Louise Clay Ragsdale, Alline Clay Peploe, Lillian Clay Echols, and Joyce Clay Parkman. She was the youngest of 7 children, and a cheerleader at Dallas High School. Interment will follow at Dallas City Cemetery at a later date to be announced.